"The mind is like an iceberg, it floats with one-seventh of its bulk above water." 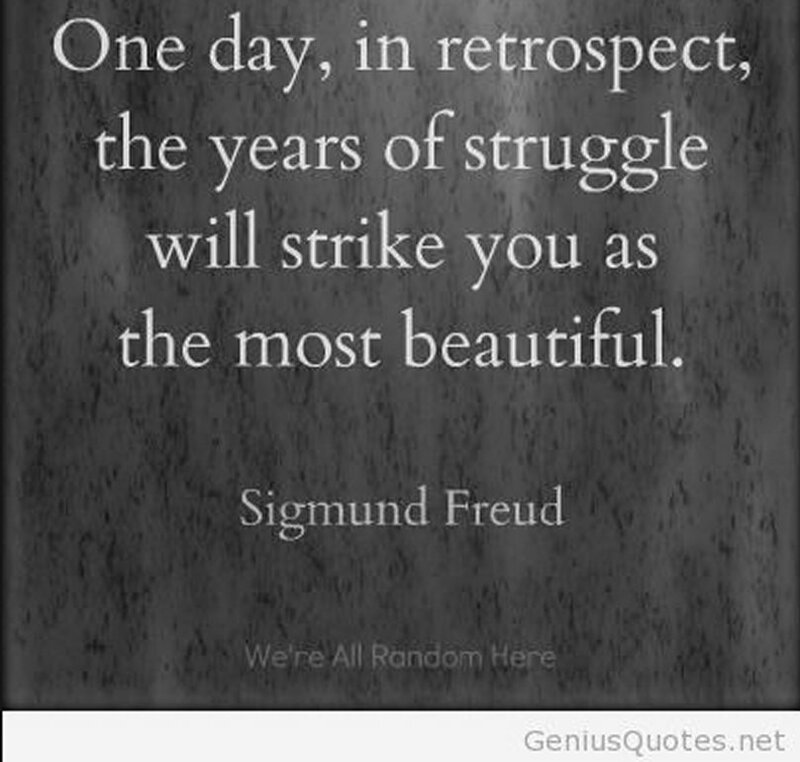 ~ Sigmund Freud, 6 May 1856 – 23 September 1939, Austrian neurologist, father of psychoanalysis. 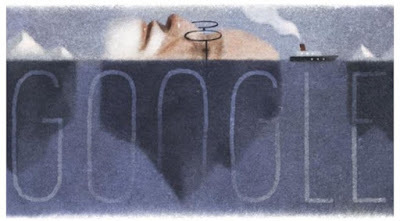 Google celebrates, Signund Freud's 160th with an interesting doodle of the "iceberg theory"." 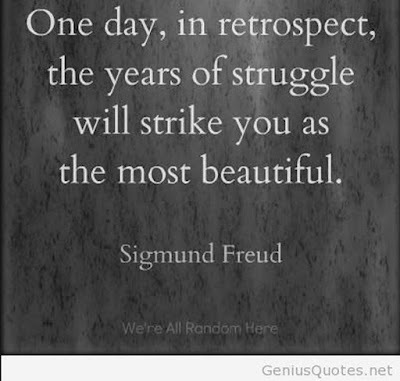 Do you believe love is a "transient psychosis?" Freud did.